Magento 2 Custom Options is an advanced custom options extension for Magento 2. It supports dependent custom options, templates, color swatches, tier prices for options and much more. 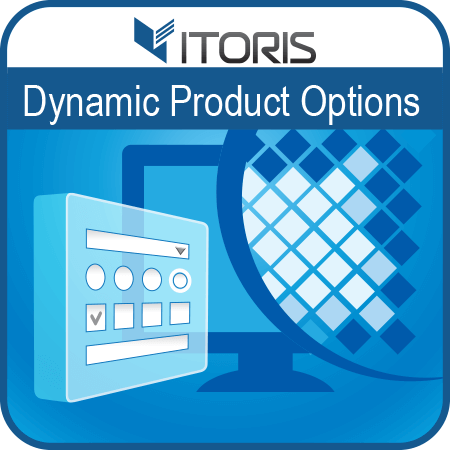 Get the best all-in-one solution available on the Market for your product options in a single extension. Ability to Export/Import/Backup dynamic options via a file.